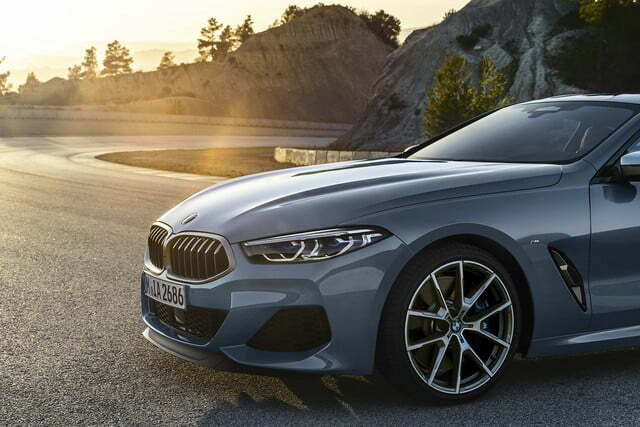 After years of teasing and many rumors — but most of all, a 20-year hiatus — BMW’s all-new and hotly anticipated second-generation 8-Series is here. 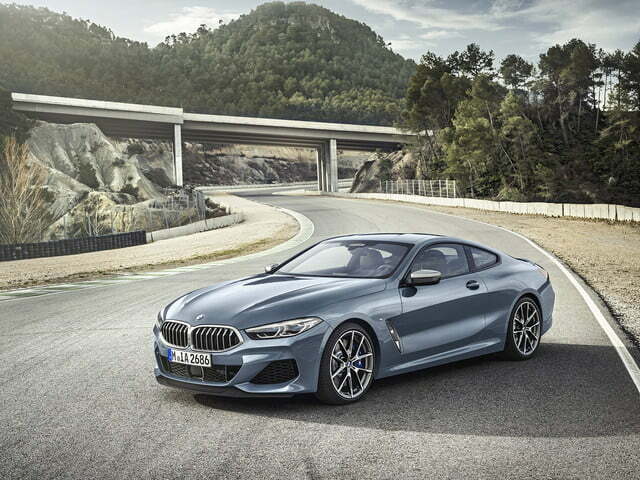 At launch, it will be available in M850i xDrive form with a twin-turbocharged V8, an eight-speed automatic, and all-wheel drive, for the price of $111,900, plus the $995 “Destination and Handling” fee. 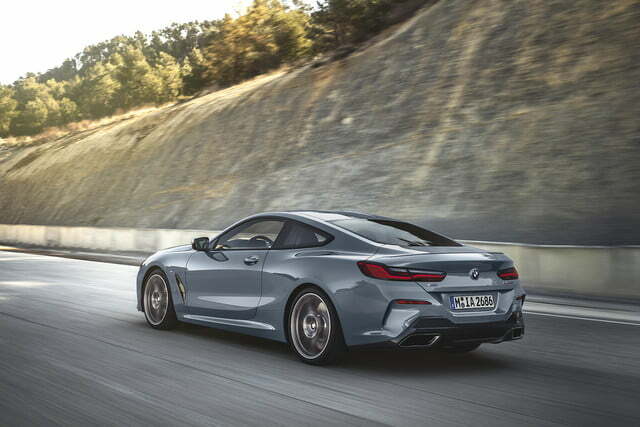 Just as we anticipated, the design hasn’t changed much from the near-production-ready BMW Concept 8-Series that debuted at the Concorso d’Eleganza Villa d’Este in 2017 — and that’s a good thing. 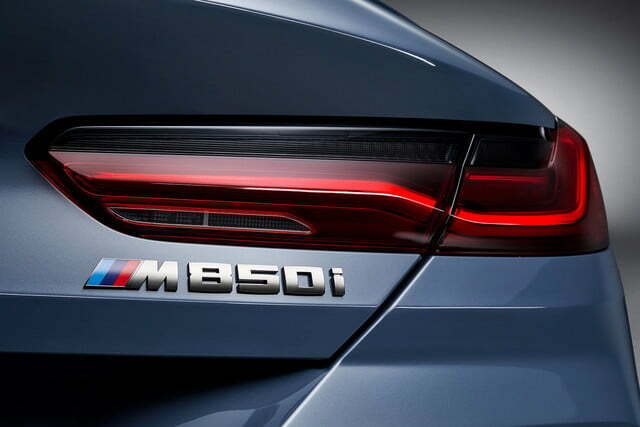 At first glance, one could even argue it looks like a big 6-Series. 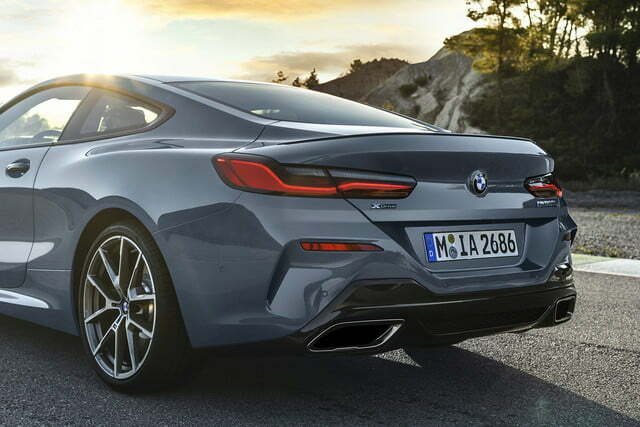 But nonetheless, we’re a fan of big, fancy, luxury German coupes, which are often loaded with tech and performance, and are an absolute joy behind the wheel. 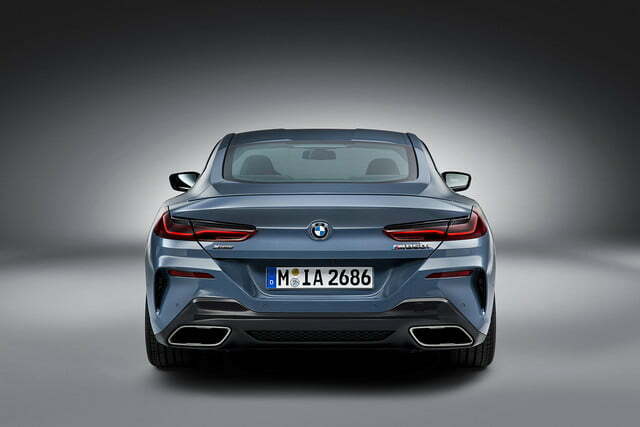 This latest 8-Series is no different. 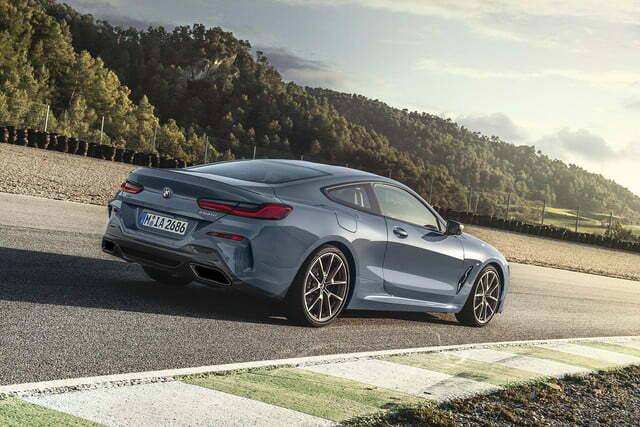 The new 8-Series coupe certainly takes inspiration from the original E31 model’s wedge design, and will launch initially as a coupe, with a convertible and four-door Gran Coupe arriving later on. 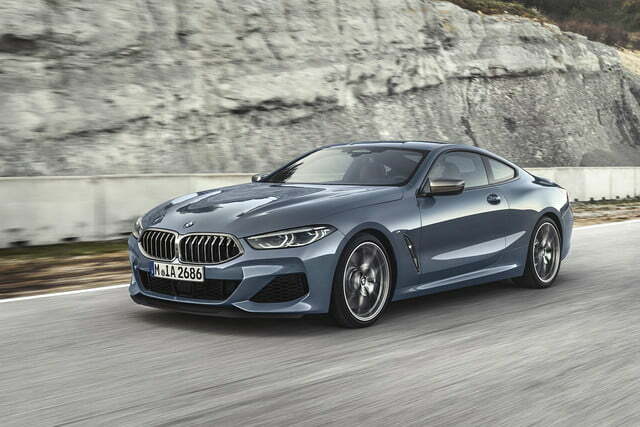 As BMW’s newest model, it continues the theme of being a large grand tourer, with competitors like the Mercedes-Benz S-Class Coupe and the Lexus LC 500 right in its sights. 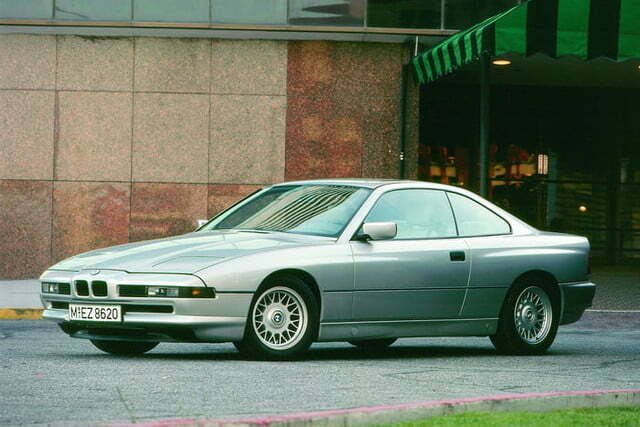 The last time BMW produced an 8-Series was the first E31 generation from 1989 to 1999, a car that was very much ahead of its time, and was one of many firsts. 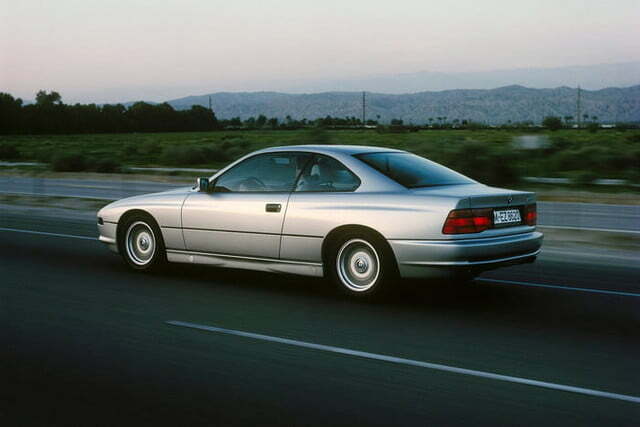 It was also an incredible technological marvel for its era. 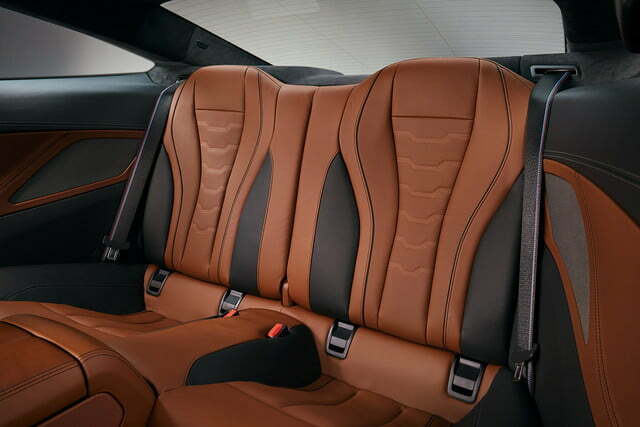 For instance, it was the first car to have a drive-by-wire electronically controlled throttle, for both its V12 and V8 engines. 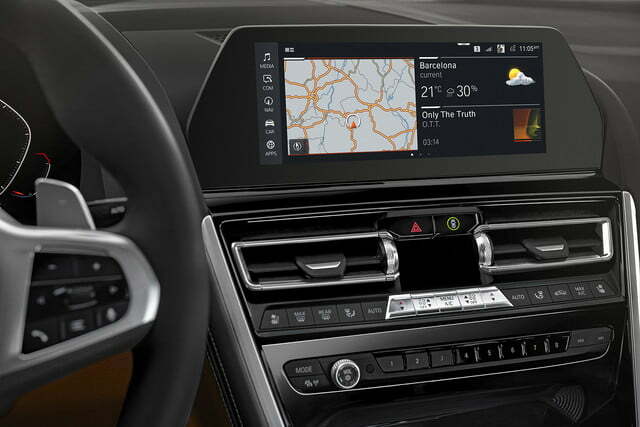 It was the first car to use a CAN bus computer network in a vehicle, allowing for various control modules to enabling all of the 8-Series’ convenience features. 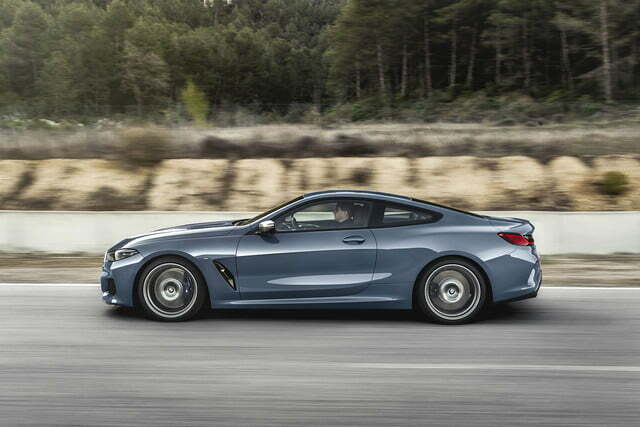 It was also the first to feature electronic traction and stability control, and windows that automatically lowered when opening the doors, and automatically rolled up above 140 mph. 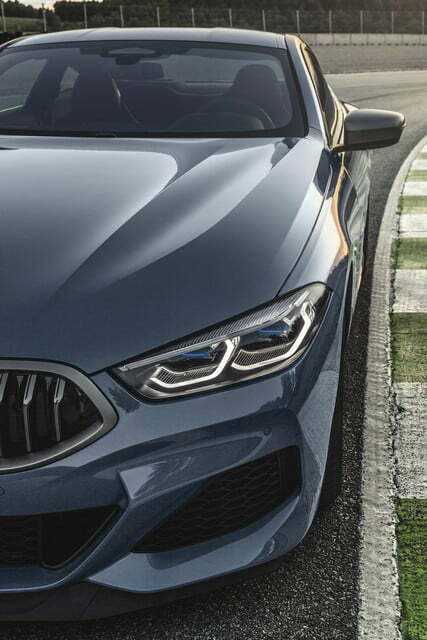 That means technology is a huge highlight for the latest and greatest 8-Series and BMW’s engineers. 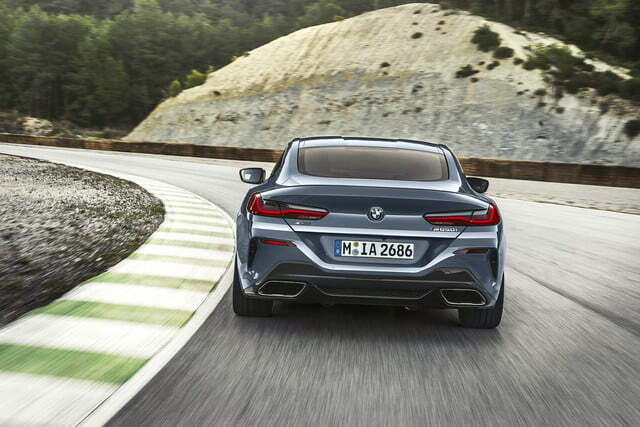 For example, engineers extensively used carbon fiber reinforced plastics (CFRPs), as a part of BMW’s EfficientLightweight initiative, to ensure the latest 8-Series remains relatively light, for better performance and fuel economy. 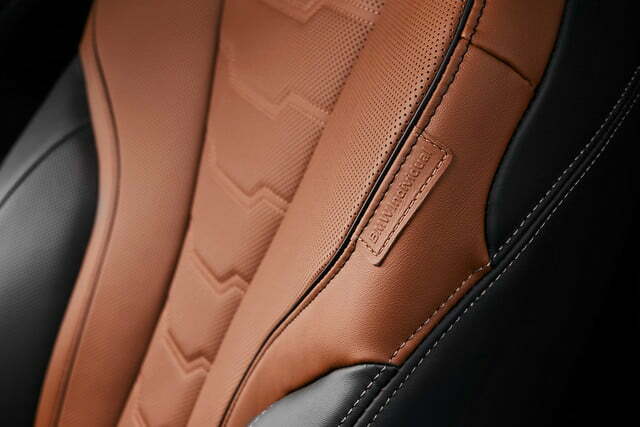 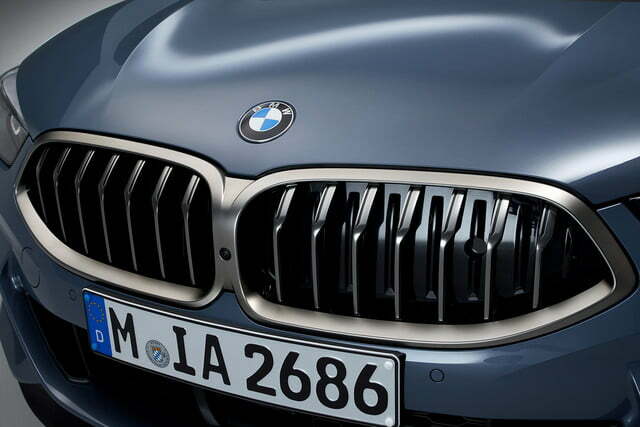 There are active aero vents underneath the suave sheet metal that improve dynamics at speed. 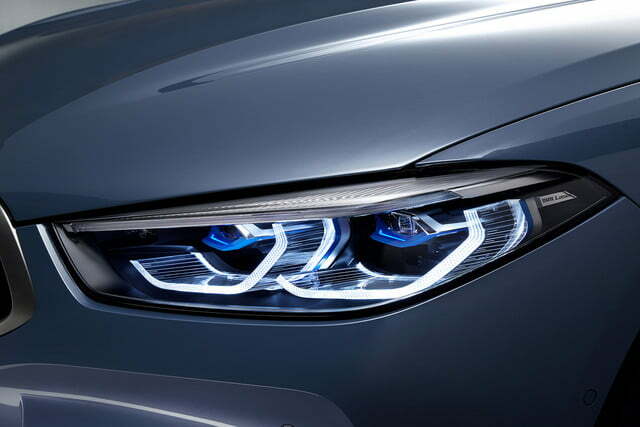 The new 8-Series also gains a full LED matrix headlight setup with BMW’s LaserLight technology. 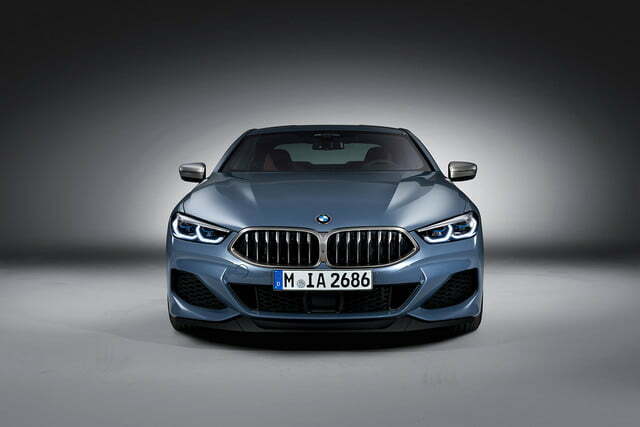 On the inside, the 8-Series showcases BMW’s newest in-car technology, with a standard heads-up display, the latest rendition of BMW Connected digital services that can work in tandem with Apple iPhones and Android smartphones, Google Home, Alexa-compatible devices, and more. 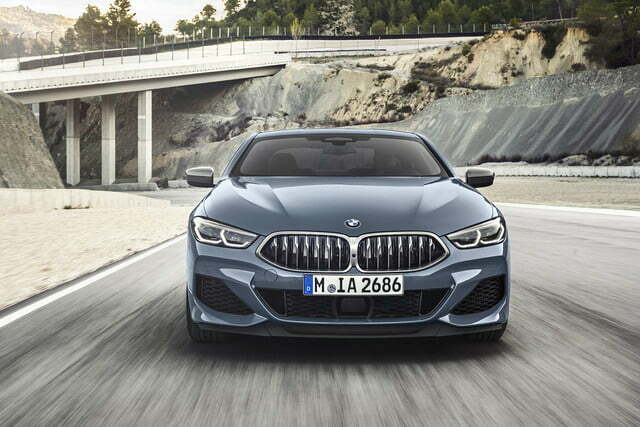 The 8-Series debuts BMW’s newest Digital Key, which utilizes Near Field Communication (or NFC), replacing the conventional car key. 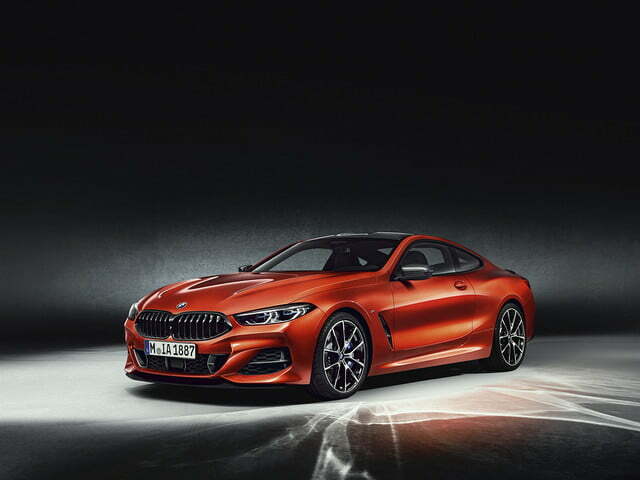 That gives drivers the chance to control the car’s locks and ignition with a smartphone, as long as it’s paired and setup to work with BMW’s Connected App. 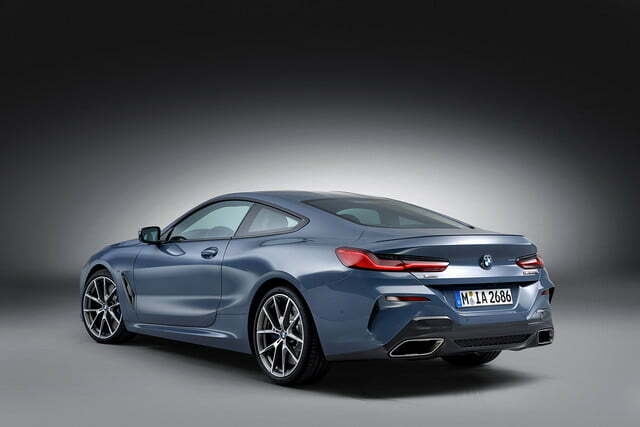 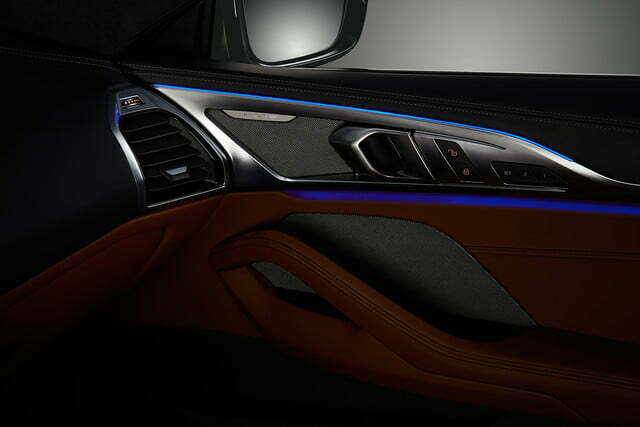 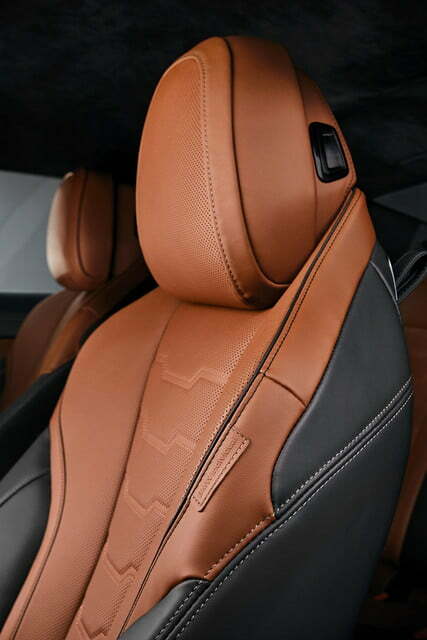 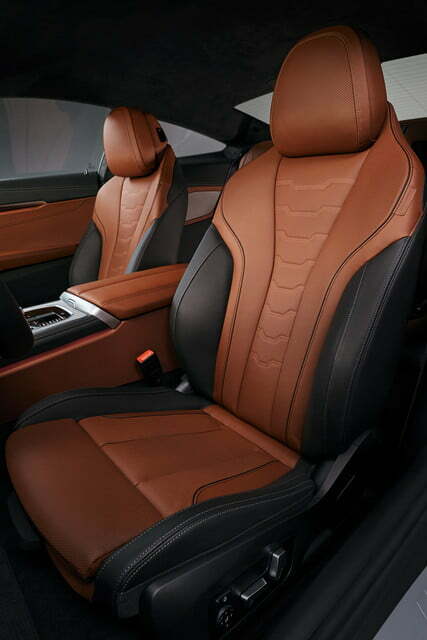 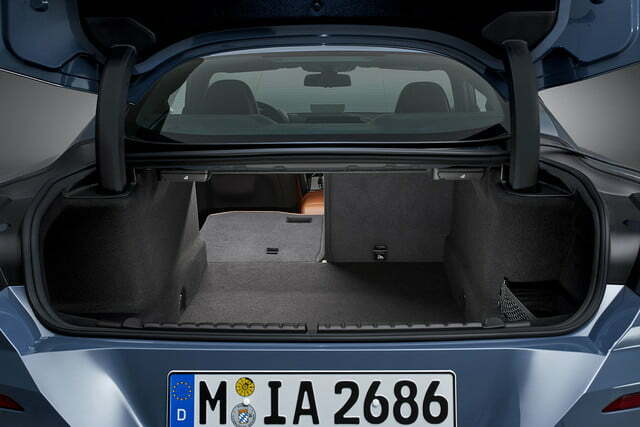 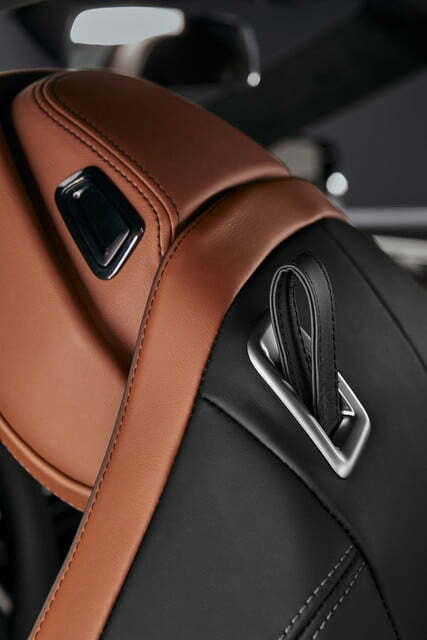 And thanks to wireless connectivity, the 8-Series will automatically stay up-to-date with the latest software. 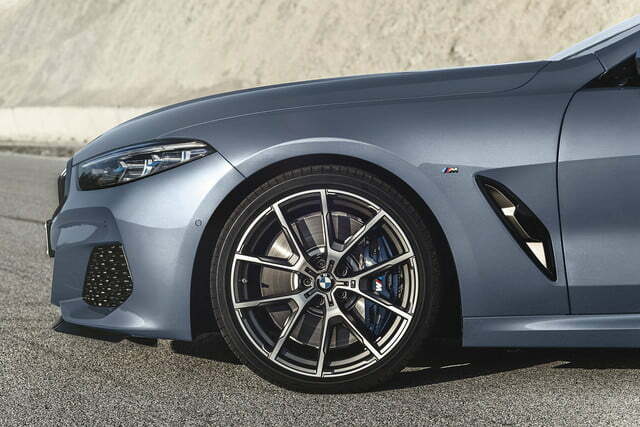 For driver aids, the 8-Series comes standard with it all, thanks to the Driving Assistant Professional suite. 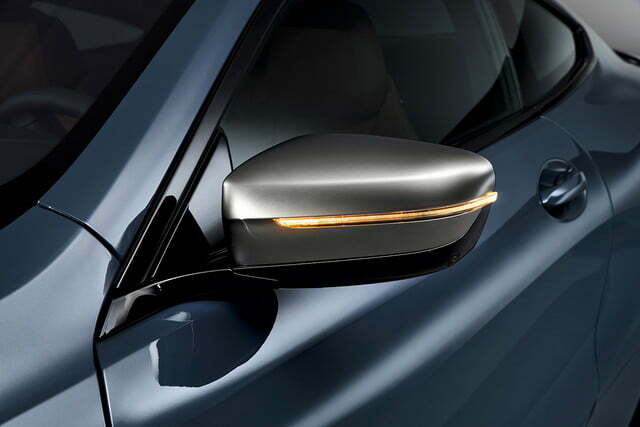 It incorporates all the bells and whistles you’d expect in terms of active and passive safety, including Lane Keeping Assistant with Active Side Collision Protection, Lane Departure Warning with Lane Change Warning, and even Crossing Traffic Warning with automatic braking. 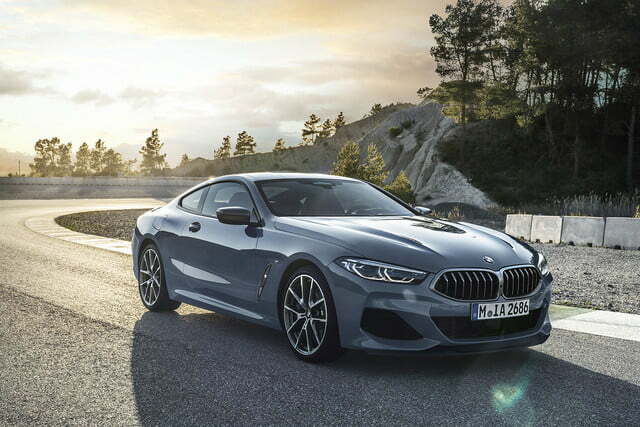 The latest 8-Series launches initially with a 4.4-liter TwinPower turbocharged V8, complete with direct injection, VALVETRONIC variable valve control and, Double-VANOS variable camshaft timing. 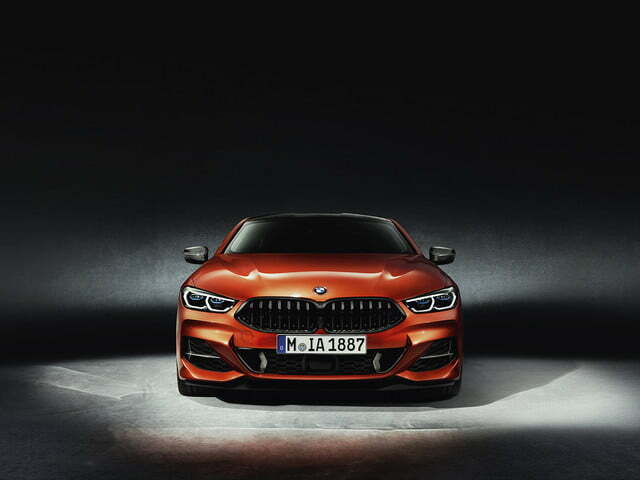 It is based on the same 4.4-liter, twin-turbocharged V8 we’ve come accustomed to in the V8-powered 5-Series, 6-Series, and 7-Series cars, and can also be found on the X5 and X6 crossover SAVs. 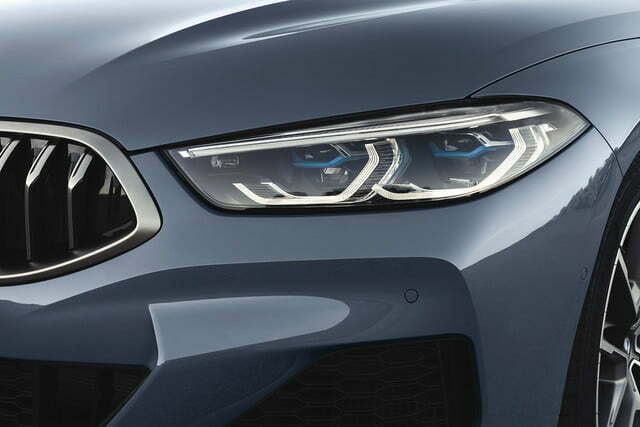 But it’s been significantly updated by BMW’s in-house tuning firm, BMW M Performance, for better performance, refinement, and smoother power delivery. 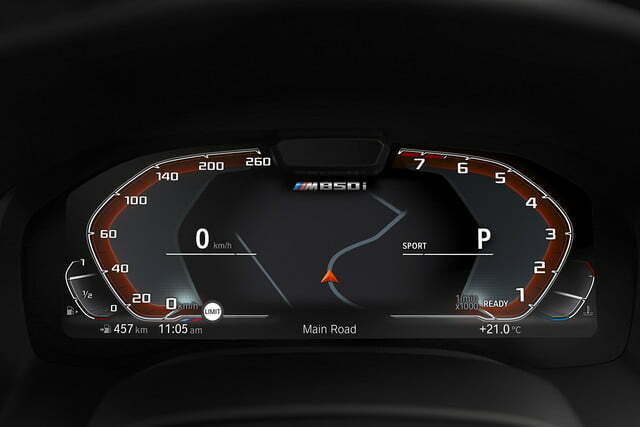 Both the engine management and ignition system were revised to bolster the other various upgrades. 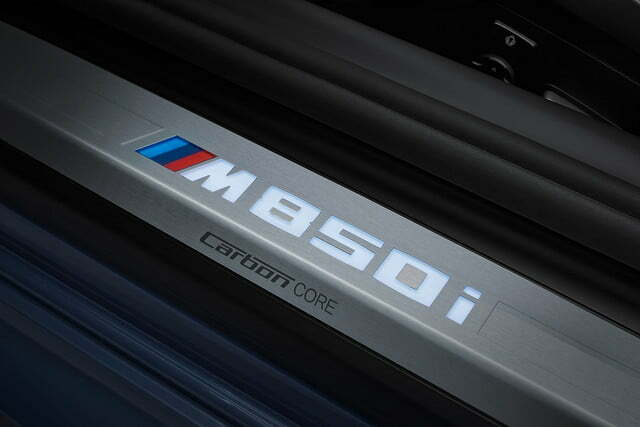 The result is 523 horsepower and 553 pound-feet of torque, serving up a 0-to-60 time of 3.6 seconds and a top run limited to 155 mph. 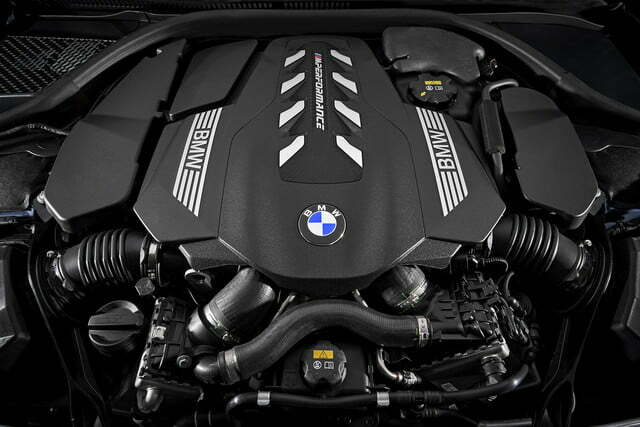 Engineers also relocated the two twin-scroll turbochargers for improved performance and efficient operation, while the system also features charge air cooling. 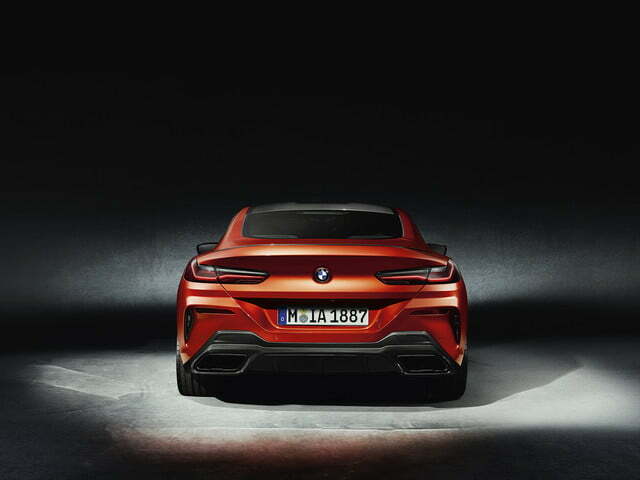 It’s mated to a ZF-sourced eight-speed Steptronic Sport automatic, powering all four wheels via a rear-wheel-biased xDrive all-wheel-drive system. 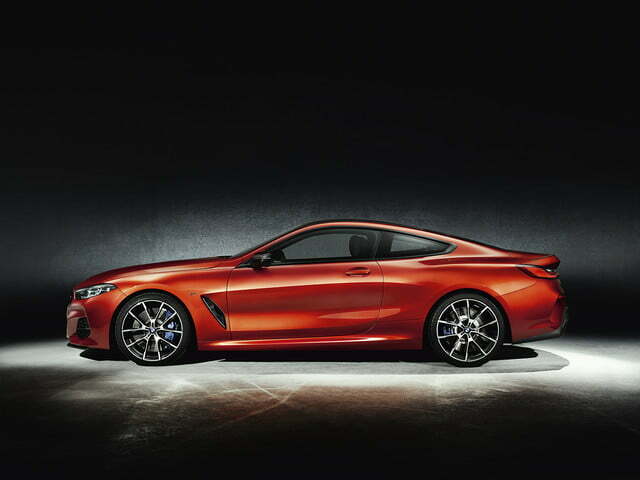 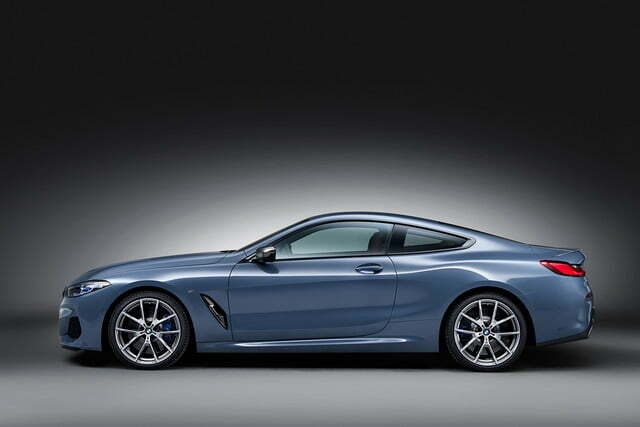 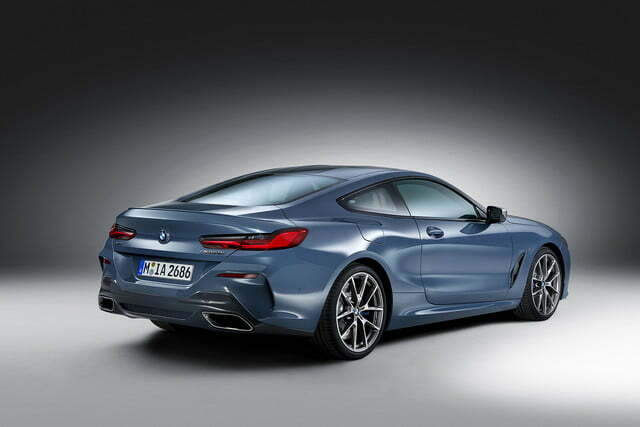 Helping to suspend BMW’s newest big coupe is the latest in adaptive and active suspension and steering technology. 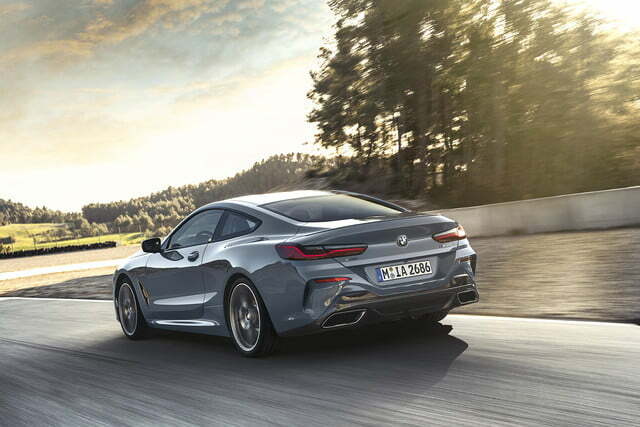 The 8-Series features a fully independent double-wishbone front suspension setup while the rear comes with a five-way multi-link arrangement while active roll bars work to keep things flat and level on both the pitch and roll axis. 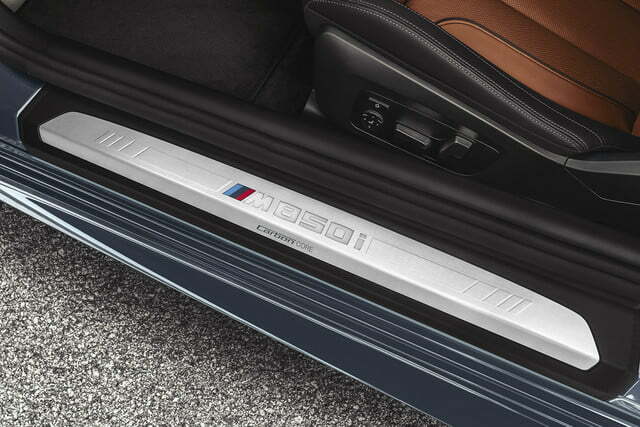 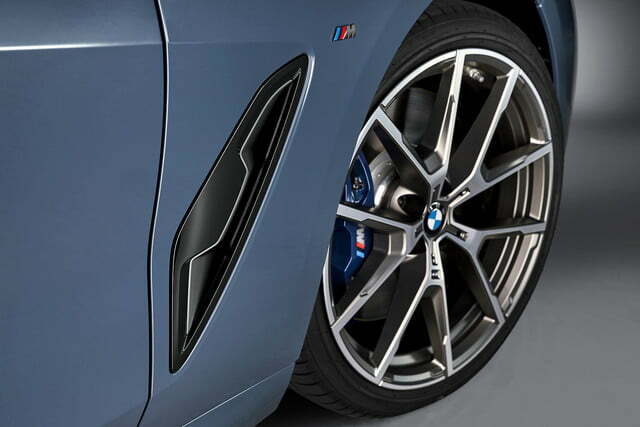 Both BMW’s Adaptive M suspension and Integral Active Steering systems are standard. 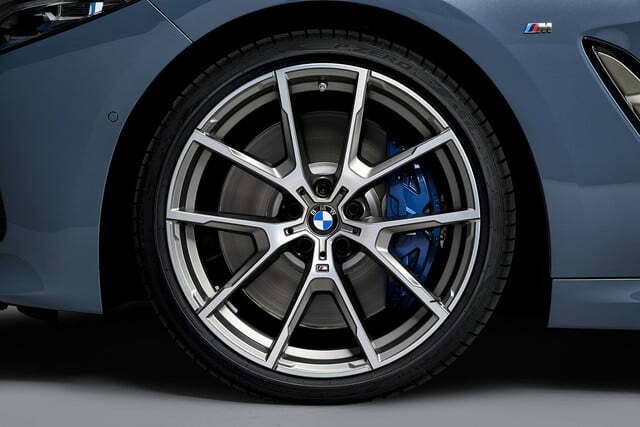 The latter bundles electro-mechnically controlled front-steering with a variable steering ratio system for the rear axle, essentially enabling four-wheel steering. 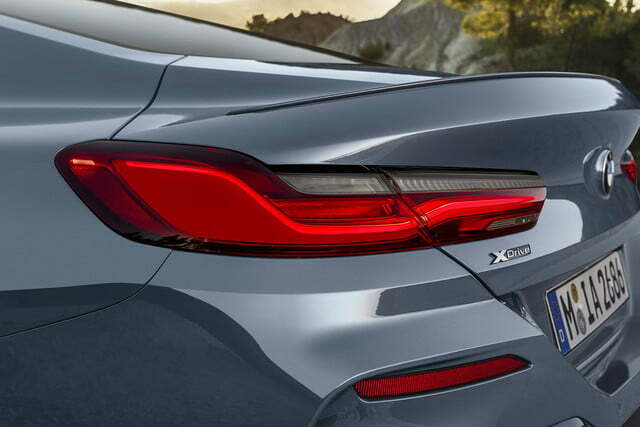 That enables the rear wheels to actively adjust their angle by 2.5 degrees for improved handling and maneuverability for up to speeds of 45 mph. 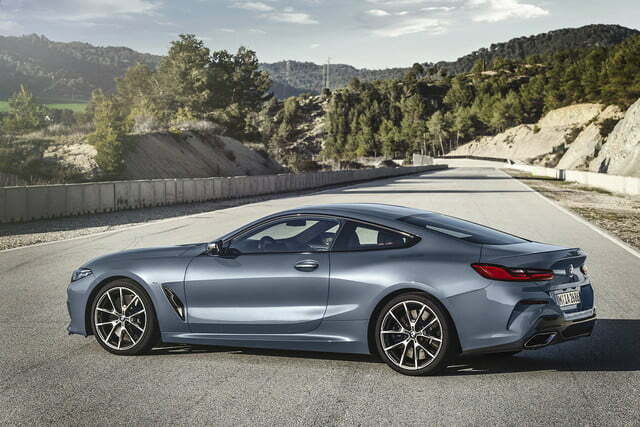 Altogether, it’s an exciting moment for the makers of the “ultimate driving machine,” particularly since fans of the original 8-Series have long awaited a successor to one of the automaker’s most iconic vehicles. 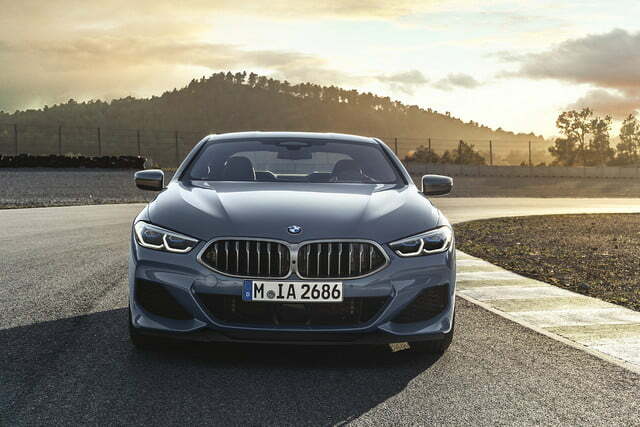 BMW says the new 8-Series will begin to officially hit local showrooms sometime in fall of this year, with pricing details to be announced closer to that time. 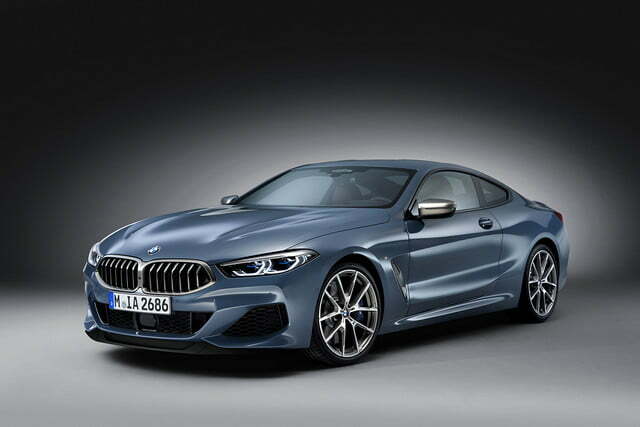 Updated on July 9: Added the official starting price of the 2019 BMW M850i xDrive.